What’s better than a glow in the dark, edible TARDIS? Well, maybe the Doctor showing up and carting you off with a whoop-whoop in the TARDIS to the far reaches of time and the universe, but really not much else. A glow in the dark edible TARDIS is pretty awesome. Don’t like Doctor Who? 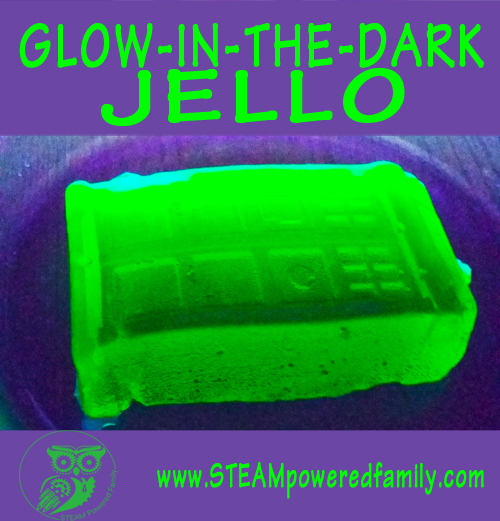 Well, I guess we can still be friends, especially since you can use this glow in the dark jello recipe to make whatever glowing goodness you want! Oh wait… Dalek and TARDIS gummy candies are pretty AMAZING too! Growing up I watched Doctor Who, my parents watched Doctor Who, when they finally brought it back in 2005 I introduced my husband to the magic of Doctor Who. My kids now watch Doctor Who. Have I mentioned I’m a little obsessed with Doctor Who? 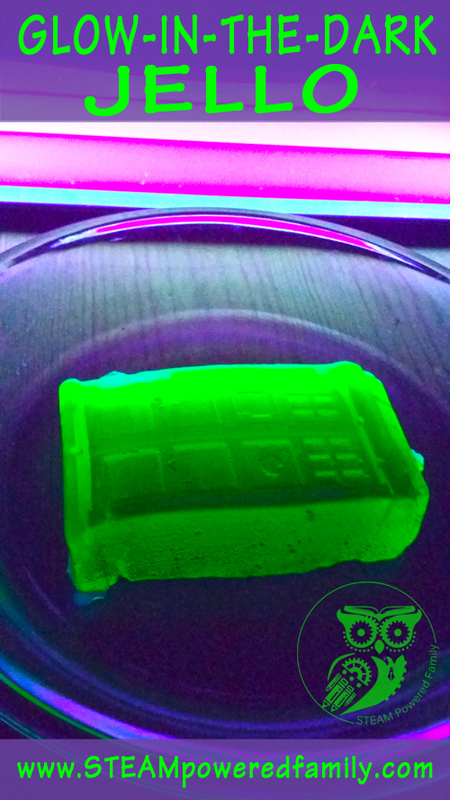 So the other day, after the success of the gummies, we decided to geek out with an awesome Doctor Who inspired project: Glow-in-the-dark TARDIS jello. My kids are really on a glow kick at the moment. We are making everything glow lately! To do this you need a soft silicone cake mold, any mold will do. Just being well… me, mine is a TARDIS. Boil the tonic water on medium heat, it boils very quickly, so watch it closely. In a bowl mix the jello powder and sugar together. Pour in the boiling tonic water and carefully stir. Then add cold water. Pour into the mold. Let set in fridge for 6 hours. 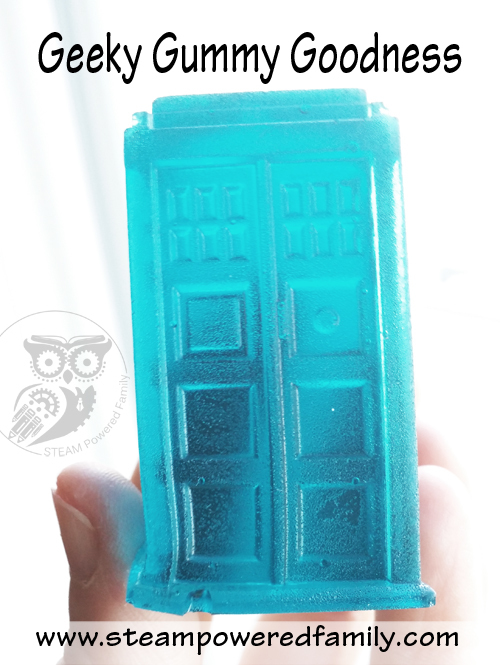 We mixed up the jello and poured it into my super dooper, timey whimey awesomeness that is my silicone TARDIS cake mold. A few hours later we took it out and broke out the black light! 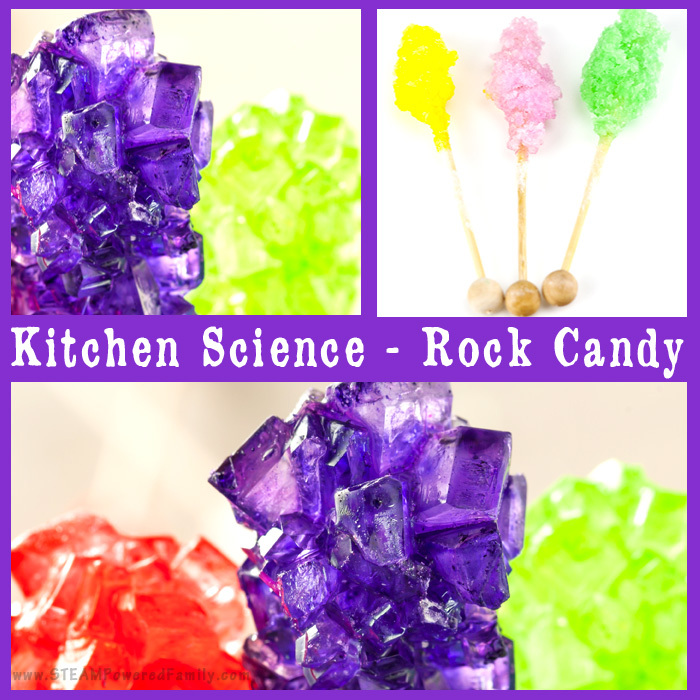 If you check out my gummy recipe you know we used the ice cube tray to make the gummies. That won’t work with the jello, it’s too stiff. 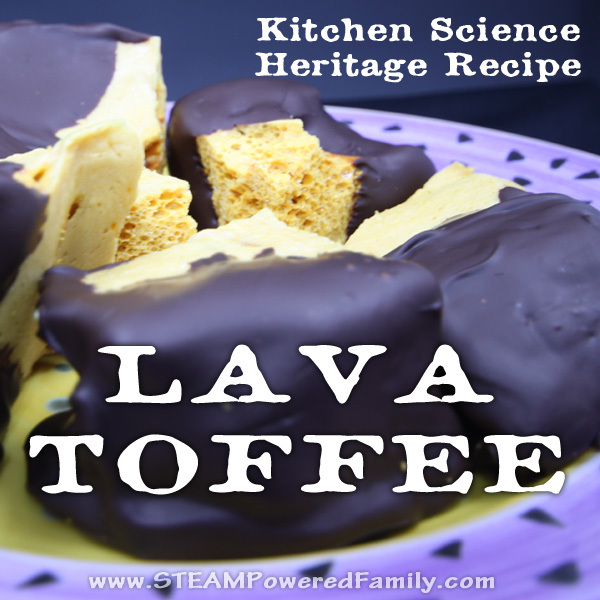 You will need to use the cake mold which is a much softer silicone mold (unless you know a trick for using the ice cube tray. If you do, let me know in the comments). And of course, you can do this with pretty much any soft silicone mold. As long as it is pliable and easy to pull off the jello without tearing it. The boys LOVED glow in the dark jello recipe! They always enjoy making glow projects and experiments, but this made it a little extra special as they got to eat the result. Jackson insisted his be served with whip cream! Love this – going to give it a try. I actually have a black light so this is perfect as it’s been collecting dust! I have lots of really fun black light activities and two more will be posted shortly. Get the black light out and have some fun! !